On the blog Shosetsu Ninja, Yeti reviews Japanese books, and he has recently also started putting up a few translations of samples of books and other things. Last year, after discovering the book “そして、星の輝く夜がくる” on my blog (which I did a short translation of here), he read it and posted his own review here. (Update: This review here by another person is pretty good as well). Then, the other day when I was reading his blog I came across his review of the (155th) Akutagawa Prize winning book “コンビニ人間” (Konbini Ningen, “Convenience Store Woman”) by Sayaka Murata, published by Bungeishunju (文藝春秋). Some time back, I had actually seen this book in Kinokuniya and was attracted by the cover, but for some reason I didn’t buy it that day. However, after reading Yeti’s review and learning the book was relatively short, I decided to try it out myself (and, in a sense, return the favor). Before I even read the book I knew that I wanted to also try translating a little of it, partially because it seemed the book had several reviews in English and there was no still no English translation, or even any signs of plans for one. So this article will focus on the translation and not be a proper review (Update: I posted a review here). 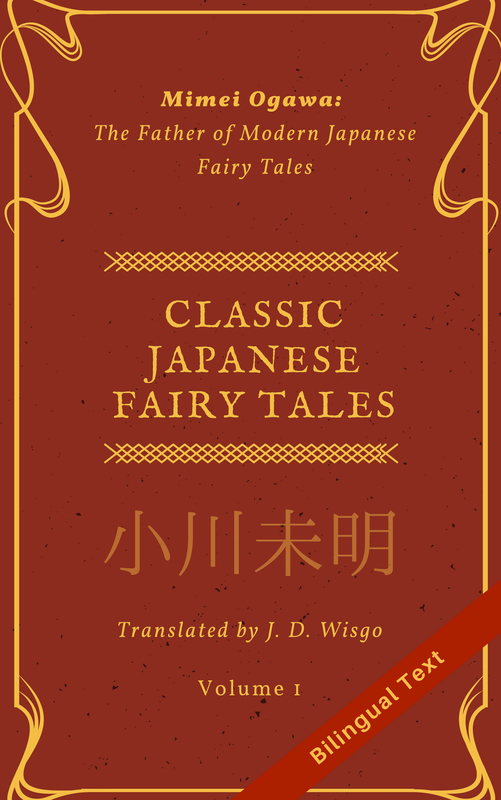 I decided to limit the translation to just the first few pages that are available in the free sample available on the E-book site BookLive here. I cut it a few sentences short of the end of the sample, because I felt the place I stopped at was a little more dramatic (which turned out to be the last line on page 9 in the paper book). You can also buy the full E-copy on that site, and the current price is only 1000 Yen. I personally wanted a hardback, physical paper copy which I bought at Kinokuniya in Portland. To make it very clear, this translation is completely unofficial and not endorsed in any way by the author or publisher. Feel free to link to this article, but please do not cut and paste and of the translated content into any other sites. While I don’t see myself translating too much more of this work (at least not unofficially), let me know if you would like to read more of this. You never know who might be reading this blog, and your comments and likes may help us get an official English translation. Thanks for mentioning my blog in your post. This book seems to be really popular. Maybe it’s something that would sell well in an English translation. Hopefully you’ll get the contract! I was thinking that maybe pollack roe cheese sounds better in Japanese, but I checked the original and 明太子チーズ doesn’t sound much better to me. Do you think this flavor would be considered strange? It doesn’t sound very appetizing to me, but that wouldn’t stop me from trying it. As an American, yeah that flavor sounds really strange to me, but Japan is the land of fish products. It’s an island after all. Is there anyway you could upload the original in Japanese? Sorry, as it is copy written material, I’d rather not do that. You may need to make an account first, but it is free. Sure! That’s what I meant. Thanks! Great! Thanks so much. I enjoyed reading the Japanese excerpt, translating it in my head and comparing it with your translations sometimes and helping myself reading yours when I couldn’t make sense of the Japanese original. Thank you so much! (By the way, you left the last few lines of the Japanese untranslated in your post). It has left me with the desire to keep on reading it! Glad you enjoyed it! It’s a great book, and relatively short, so definitely read it through the end if you can. I hope you can help me with next doubt… There is a point where she’s stating that the lights of the kombini are never turned off since the opening day. She states that it’s the 19th time that she welcomes 1st of May. That she’s already 36 years old but the kombini as well as herself are also 18 years old, because she feels like she reborned when she started working there. My doubt is: If the kombini’s lights have been on for the 19th year in a row, shouldn’t she and the shop turn 19 years old as well?? Does my confussion make any sense?